This entry was posted on January 23, 2015 by nigel borrington. 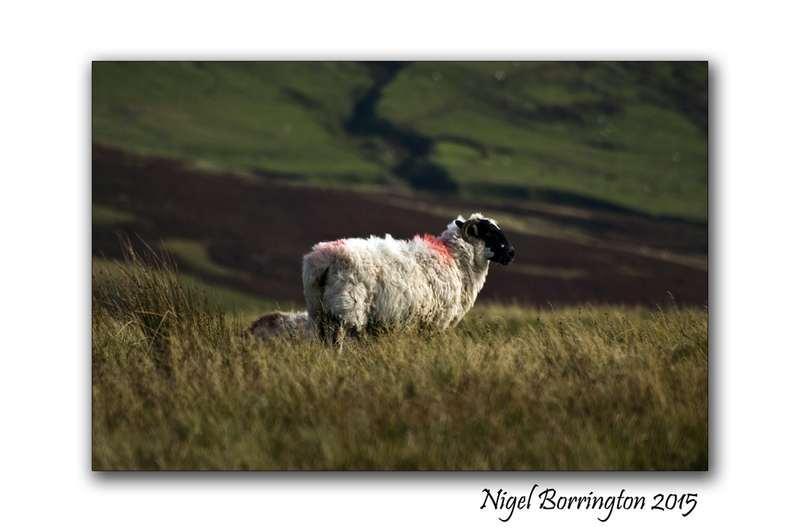 It was filed under Comment, Gallery, Images for the weekend, Landscape and was tagged with etc..., Geting outside, Its the weekend, Landscape Photography, mental health, Nigel Borrington, relaxation, Sheep, weekend walks. Happy Magical Friday  May your weekend be Perfectly Enchanting ! I enjoy seeing all your pictures, but this one is especially beautiful. Thank you for posting it! Thanks NIgel, happy weekend to you!! Temps going into the 60’s and 70’s, just in time to begin witnessing the buds on my perennials reveal.